Are you Committed to QUIT on SUGAR? If you are thinking of quitting sugar you may be wondering if you are going to have sugar withdrawals or you may be stopping sugar and you are having sugar withdrawals now. Whichever of the two categories you may fall in, if any, sugar withdrawals are very real. Those who have never come off sugar will probably tell you they don’t exist however since I have come off a sugar addiction over 50 times I can tell, YES there are sugar withdrawals. Keep in mind, there are a few reasons why one might have sugar withdrawals and those consist of the following below. Also I find most people have the most noticeable withdrawals if they have consumed a lot of sugar daily, or have been a sugar addict, which would also means consuming lots of sugar over time or in large quantities in each instance. 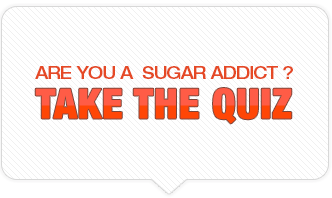 You can take “The Quiz” to self-diagnose whether you even are a sugar addict or not, click here. You have had large amounts of sugar and since it is rather toxic your body is literally detoxing. 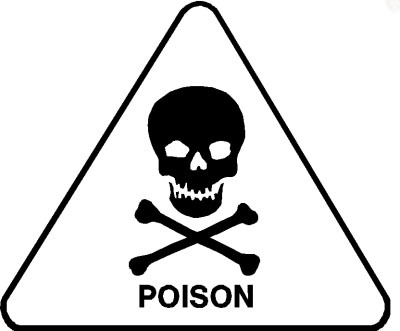 Sugar in excess can be so toxic to the body that many health professionals consider sugar to be a poison. A drop in serotonin. When one eats sugar they can tend to have a drop in serotonin in their brain because it can cause a spike in your brain when you eat it. So if you had a bunch of it, then you don’t eat any, you may feel kind of down because of the decrease of serotonin. An emotional/coping void. If you have been using sugar to cope and you remove sugar from your diet, then you are left with dealing with some emotions you may have been numbing with sugar and not used to facing or feeling them. Blood sugar levels. When you eat a lot of sugar you have spikes in your blood sugar, which releases insulin to bring back down the blood sugar. This over time can tend to really whack out your body’s natural system and when you go off sugar, your body’s blood sugar levels can tend to be more normal which you are not used to. You may have Candida. Candida is a yeast infection that even men can get and if you stopped putting sugar in your body and you have Candida, you may have some strong sugar cravings. If have stopped eating sugar and still have really strong cravings after a few weeks, I would do the Candida Spit Test to see if you possibly have it. 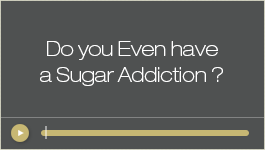 Well if you’re like I used to be and feeling trapped in a sugar addiction but don’t know how to get out, you can watch a live internet seminar I am doing by going to http://sugaraddictionspecialist.com/internet-seminar/. 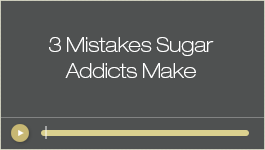 And in my next article I talk about the symptoms of Sugar Withdrawal. « What is a Sugar Addict?